Replacement aluminum cylinder washers for rim brakes. 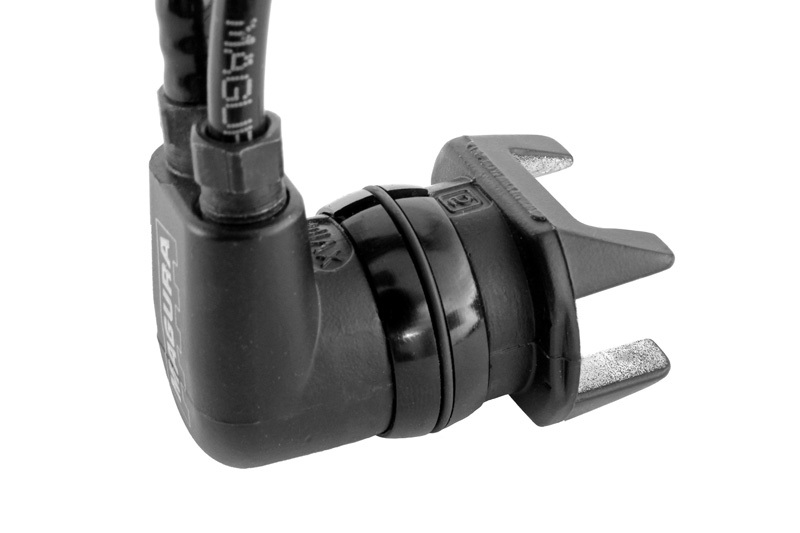 - Compatible with all brake clamps that require the traditional Magura cylinder washer. 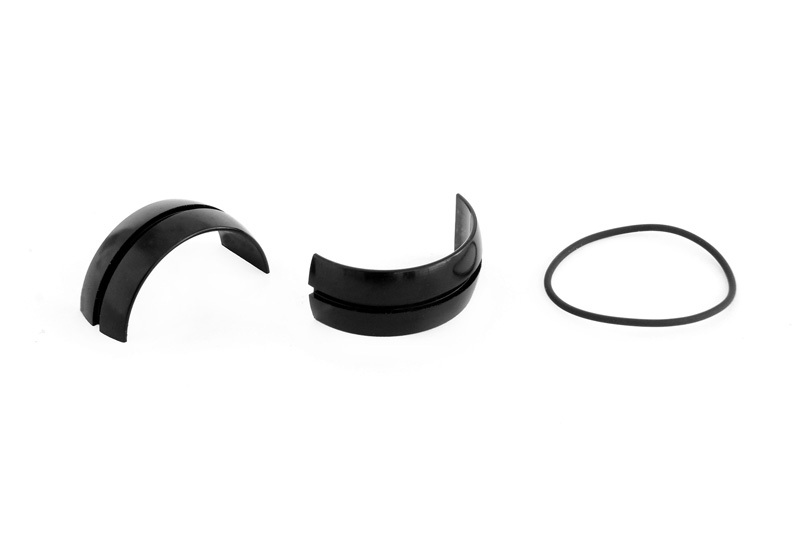 - Split design makes setup easier whilst unique O-ring system helps keep each half together when fitting. - Aluminium construction makes the washers more durable than standard plastic washers. 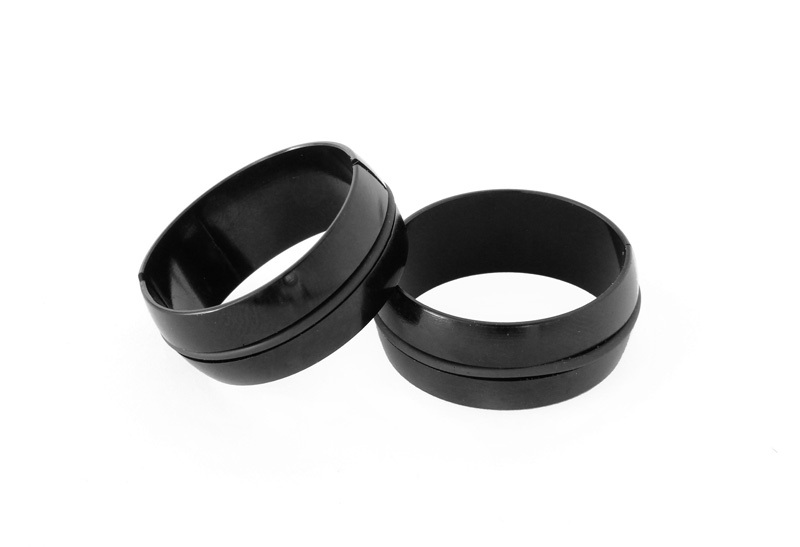 - Anodised gloss black finish.